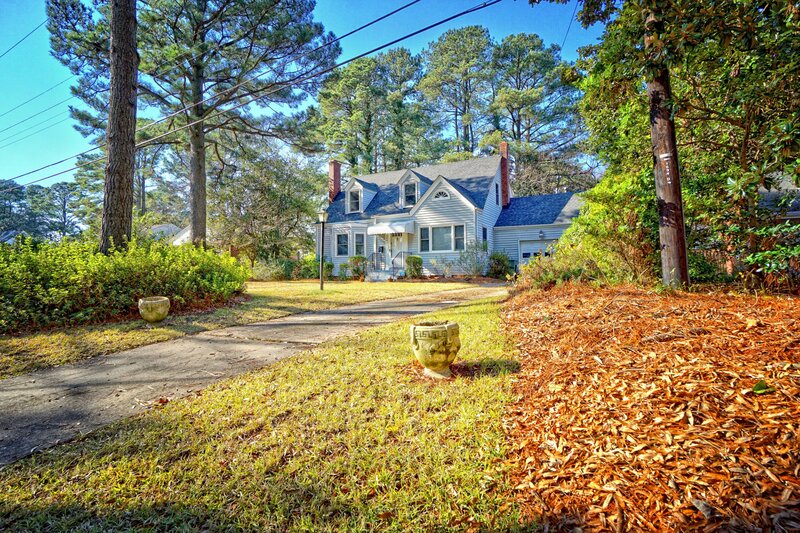 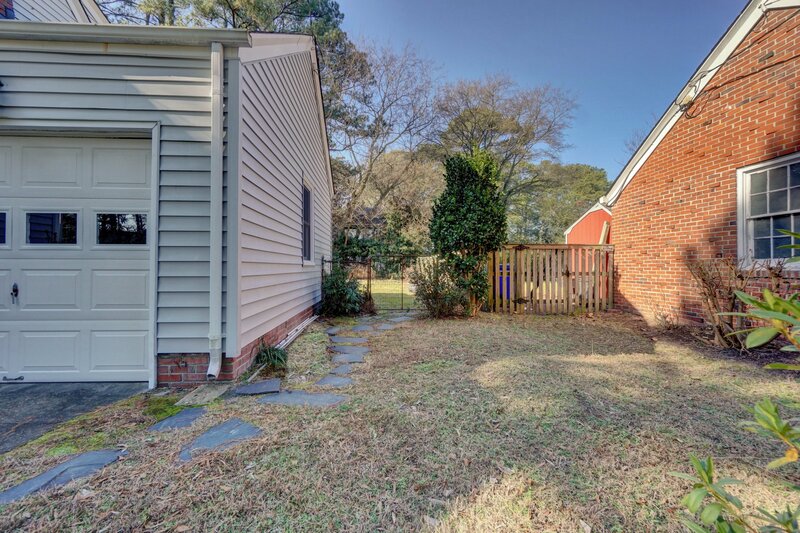 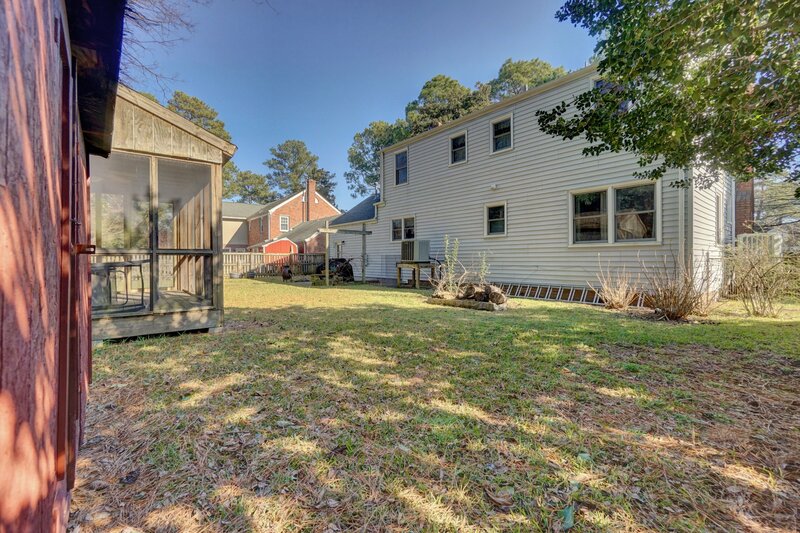 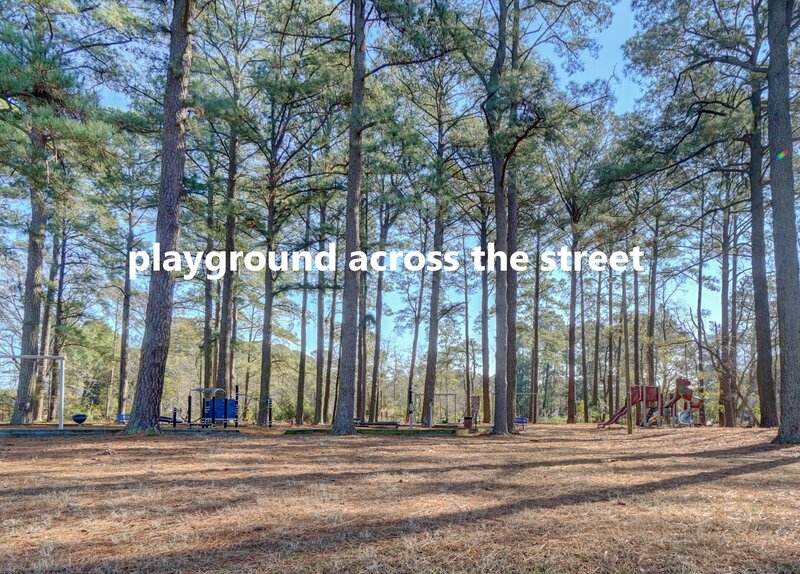 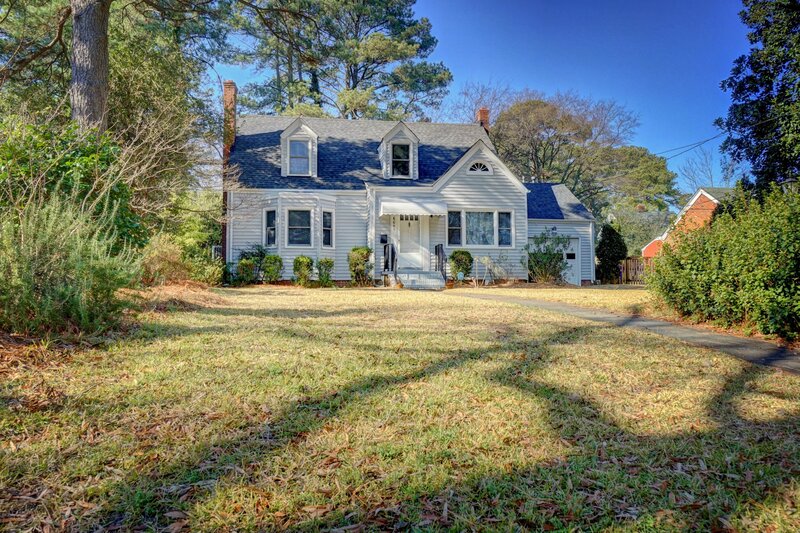 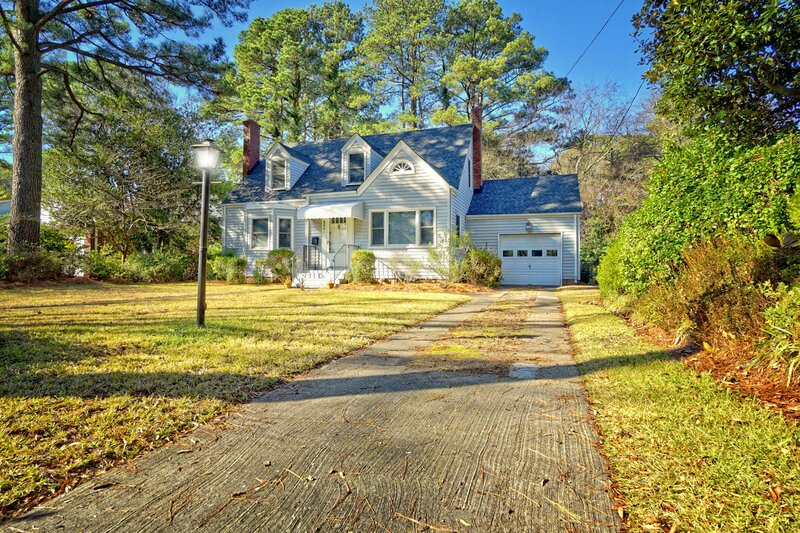 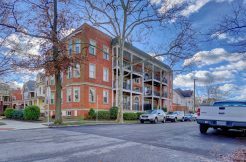 Charming Cape Cod in the desirable Riverpoint neighborhood! 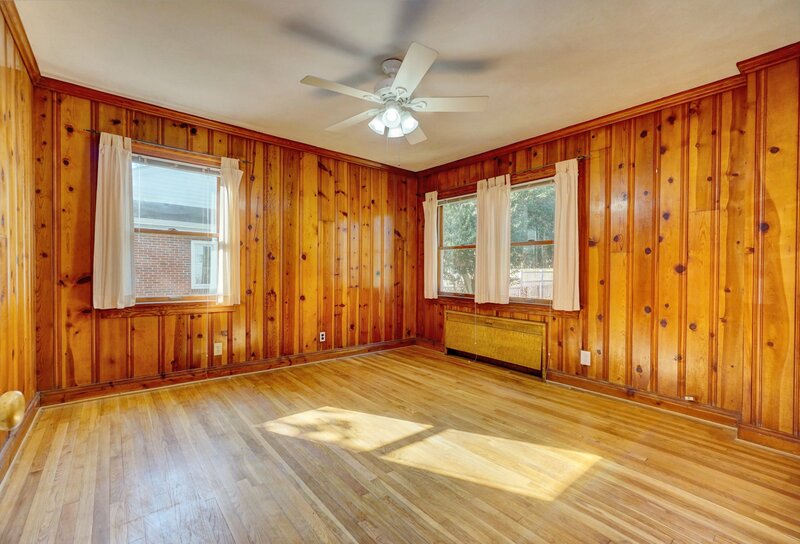 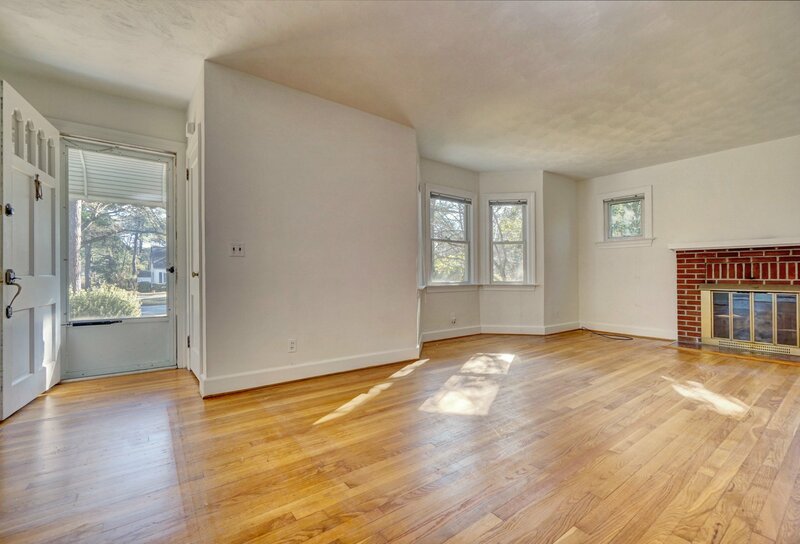 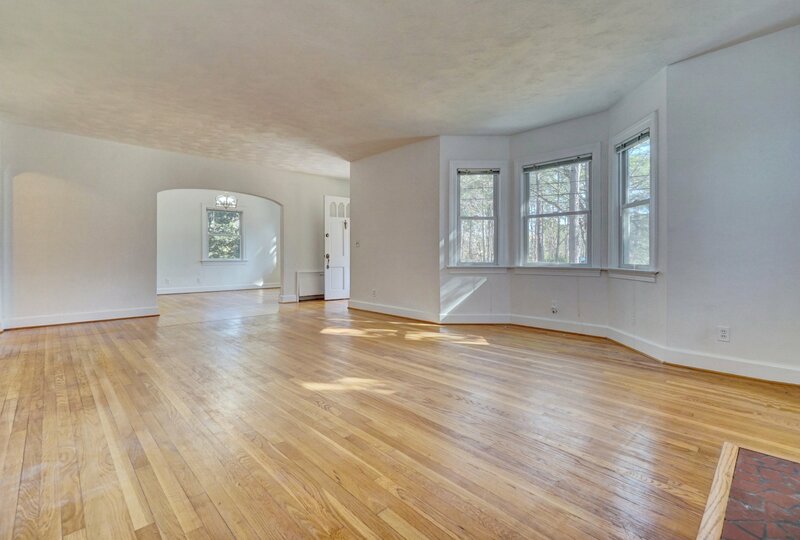 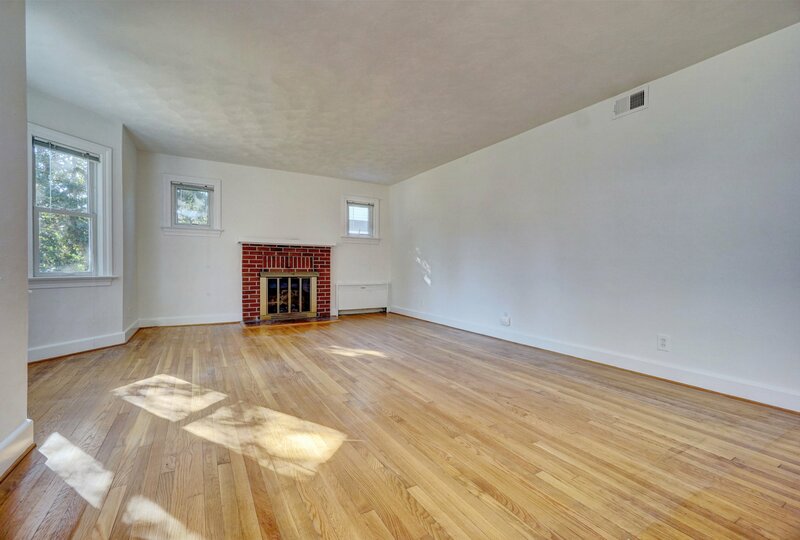 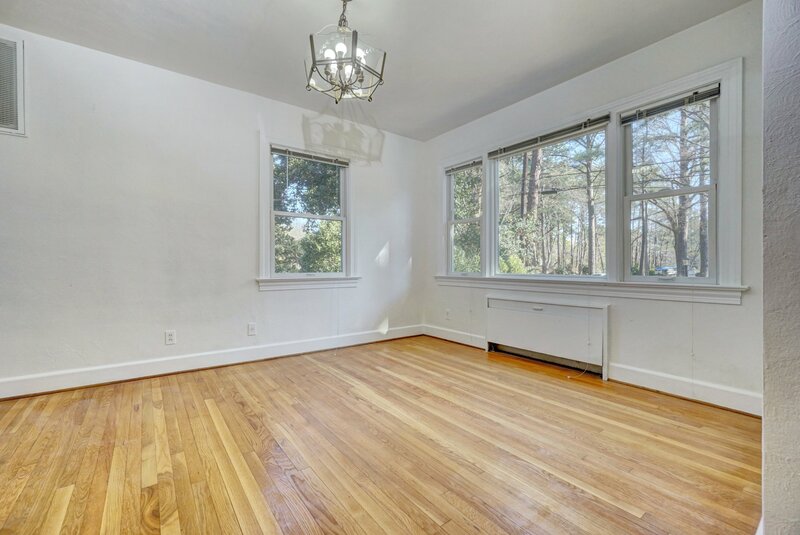 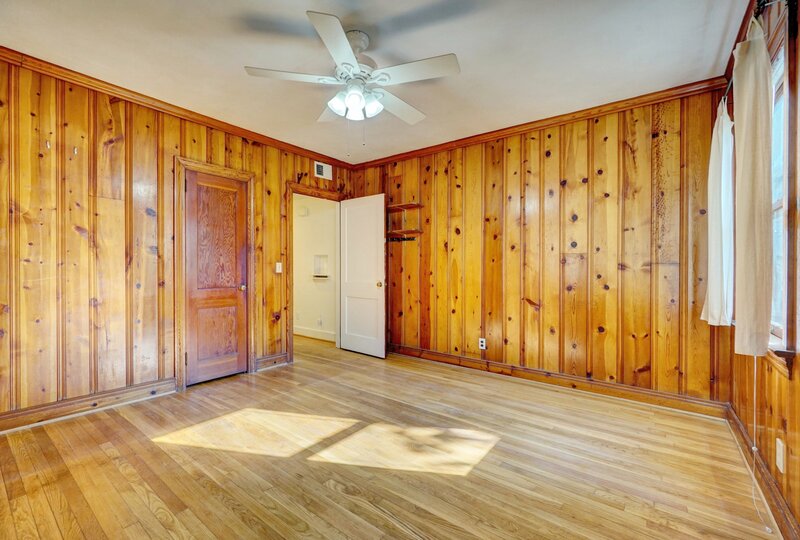 Original hardwood floors in beautiful condition lead to a large living room with gas fireplace. 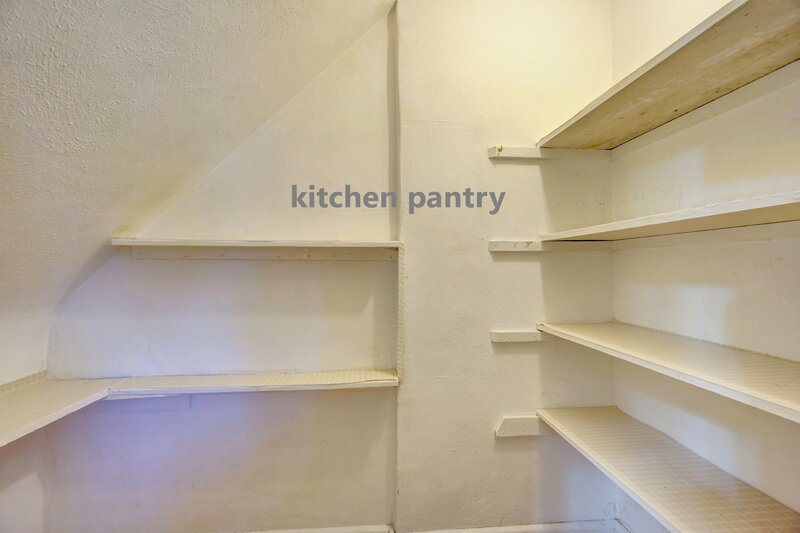 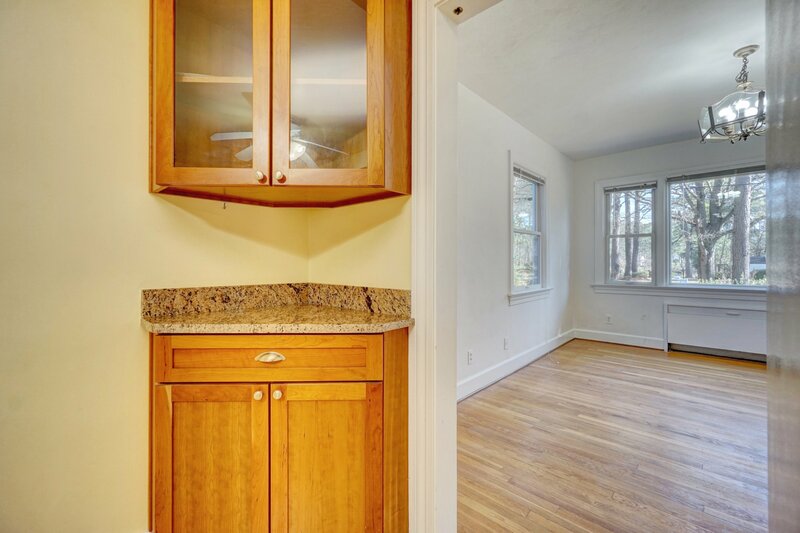 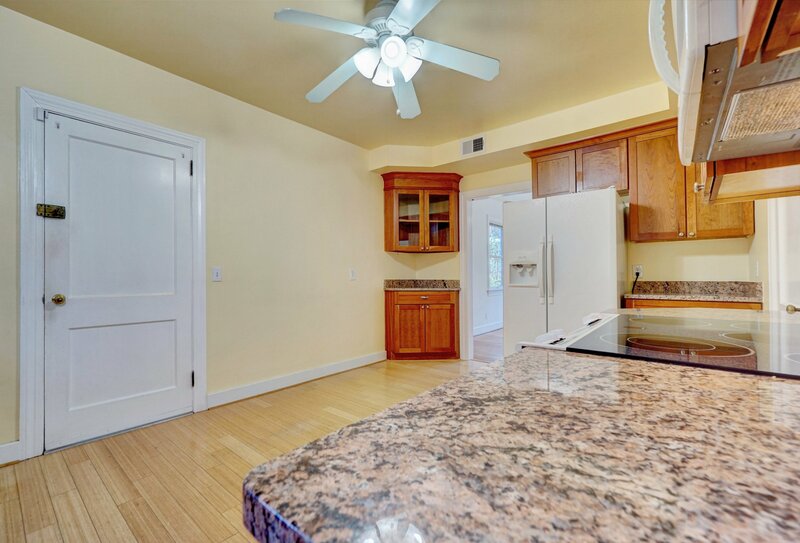 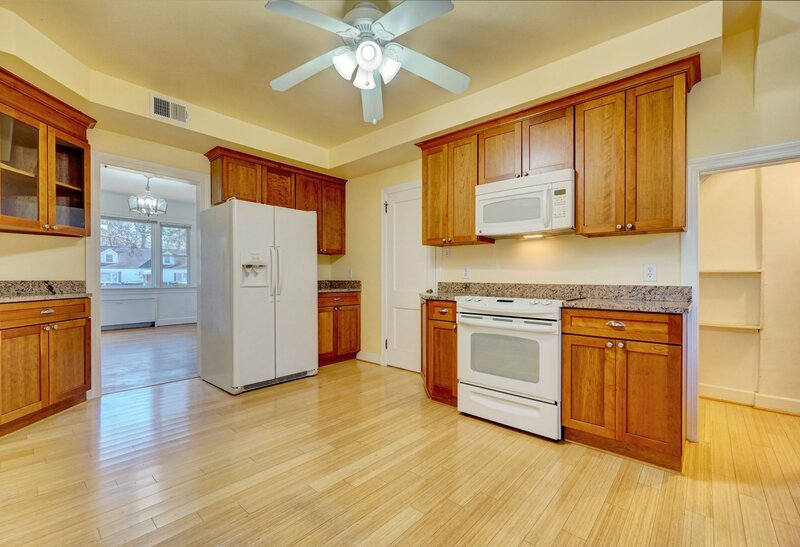 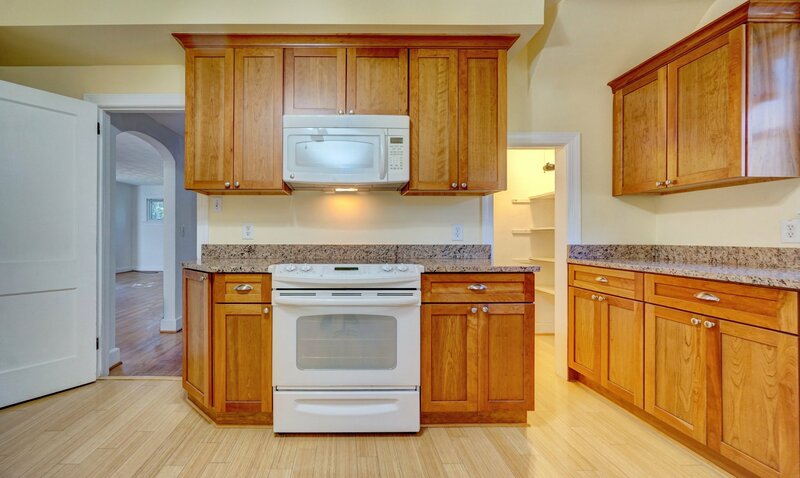 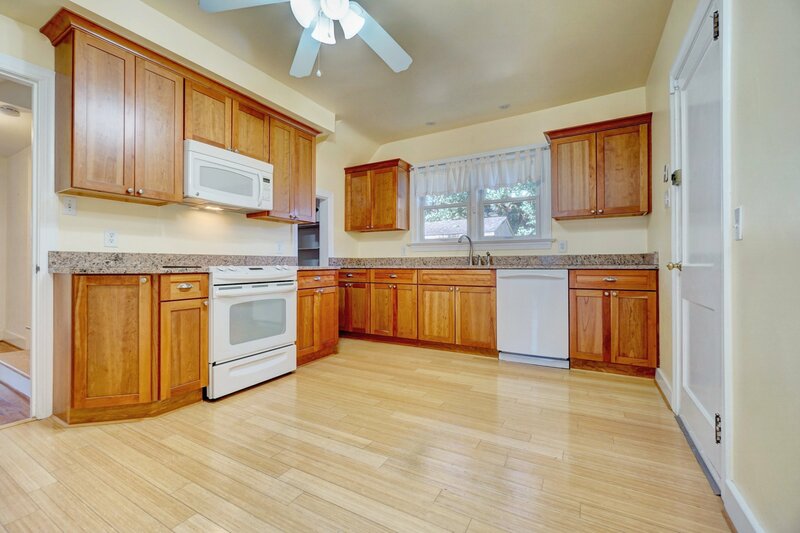 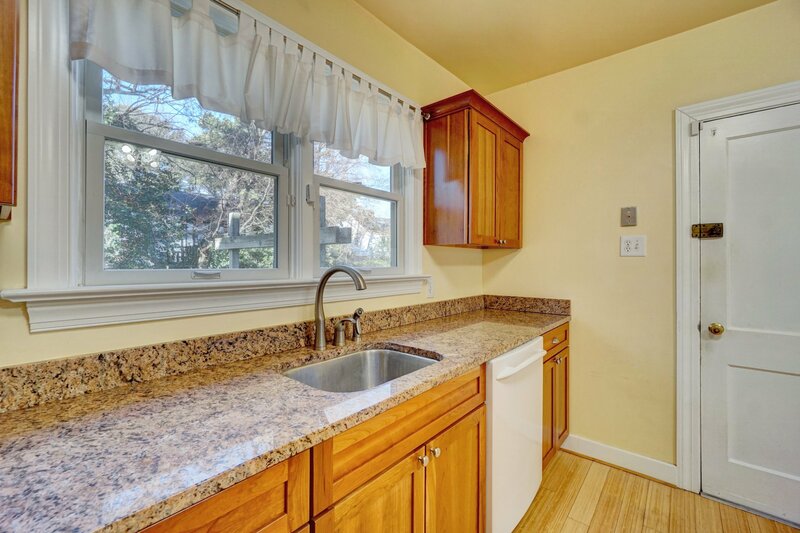 The renovated kitchen features custom cabinets, granite counters and a walk-in pantry. 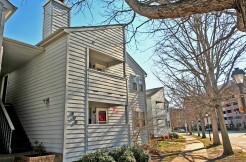 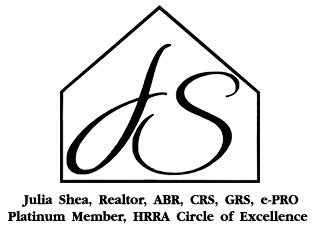 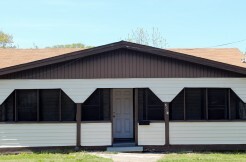 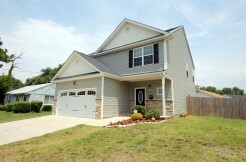 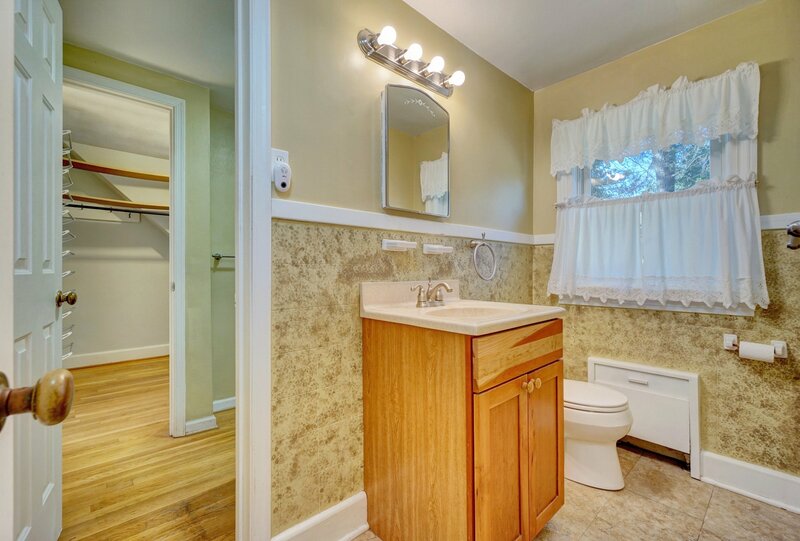 There is a first-floor bedroom and full bathroom, as well as two more bedrooms and an updated bathroom upstairs. 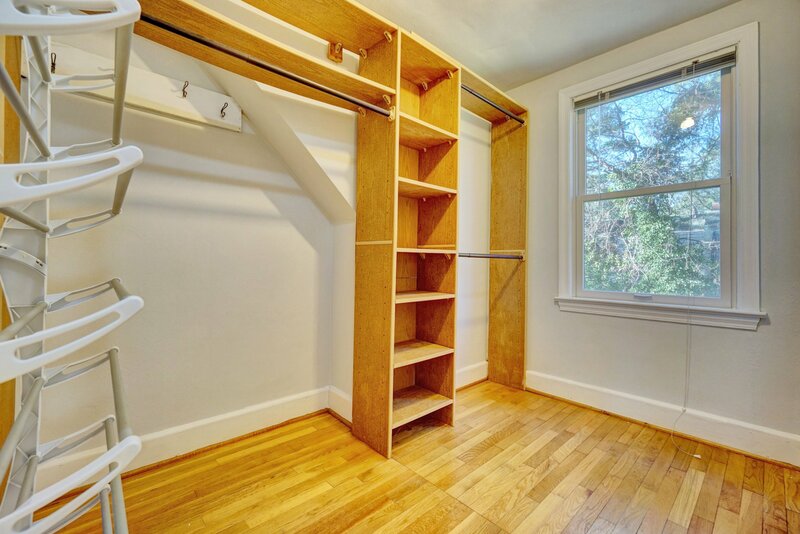 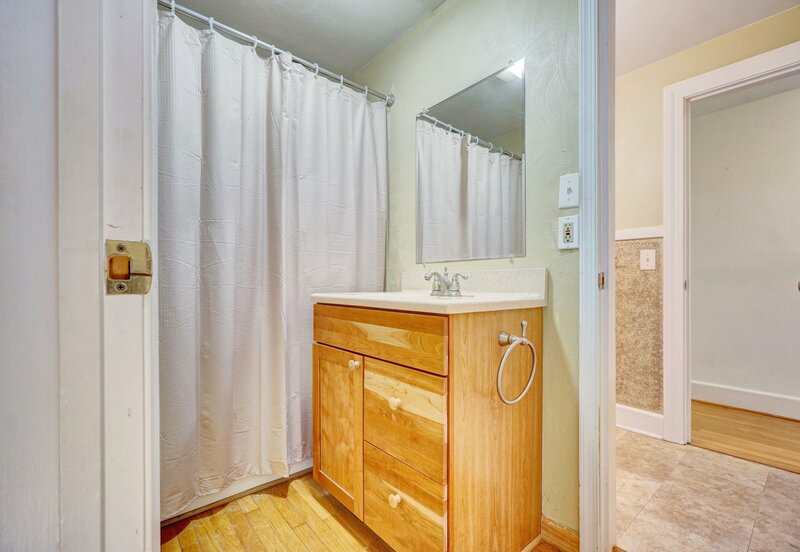 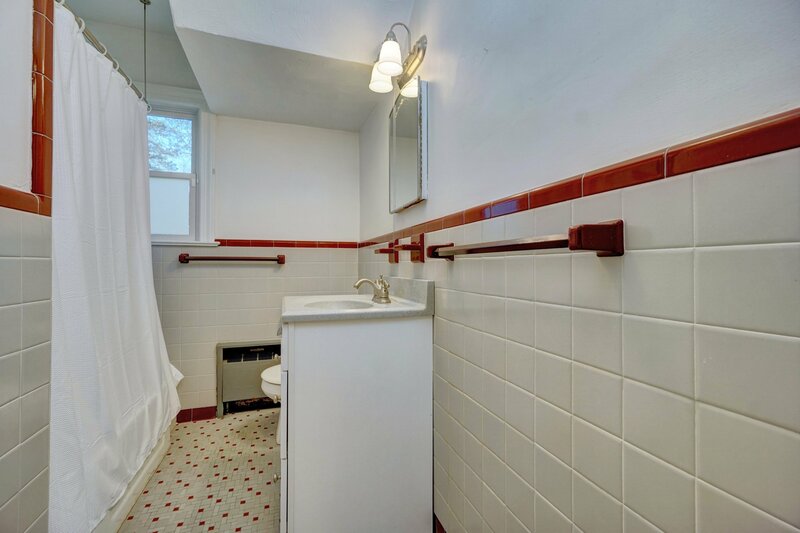 The master bedroom has a walk-in closet and is attached to the bathroom which offers dual vanities. 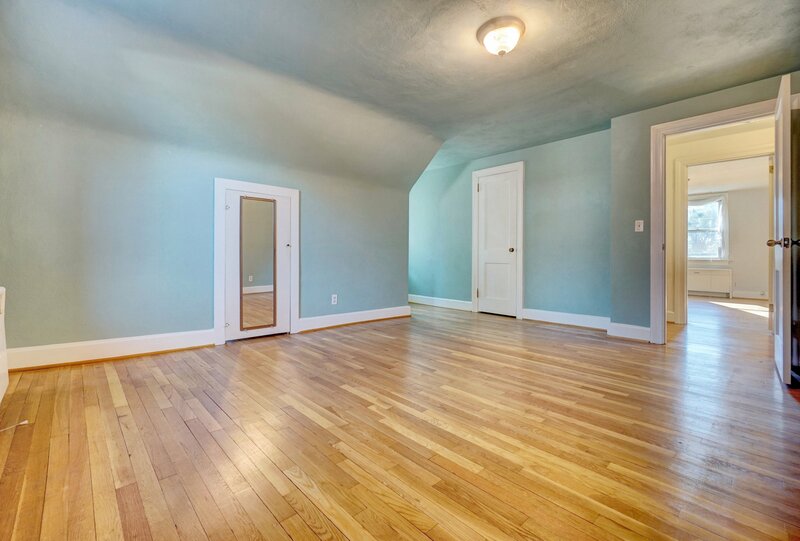 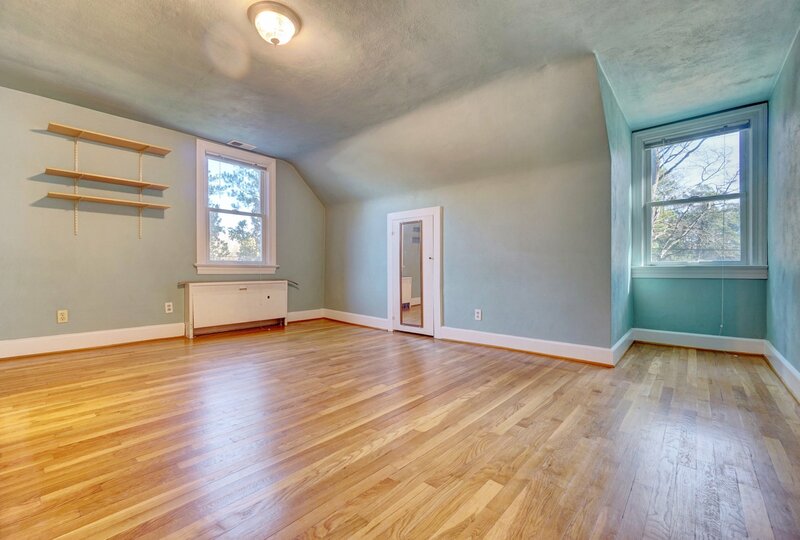 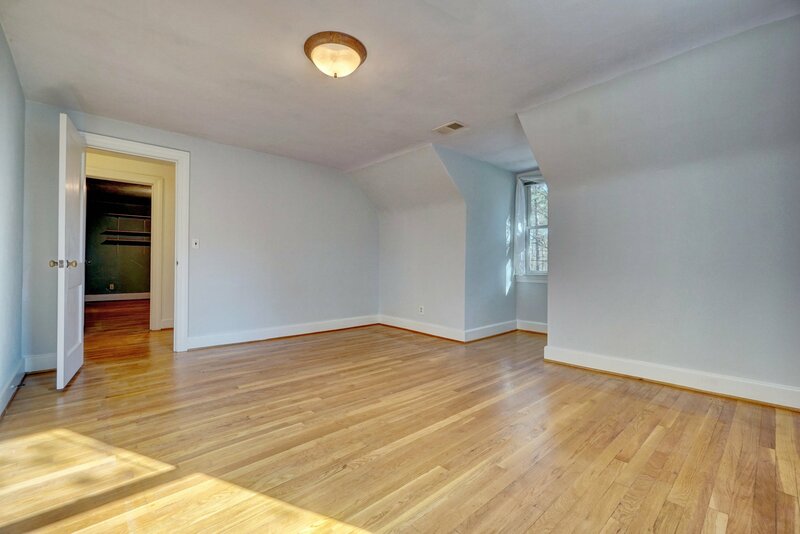 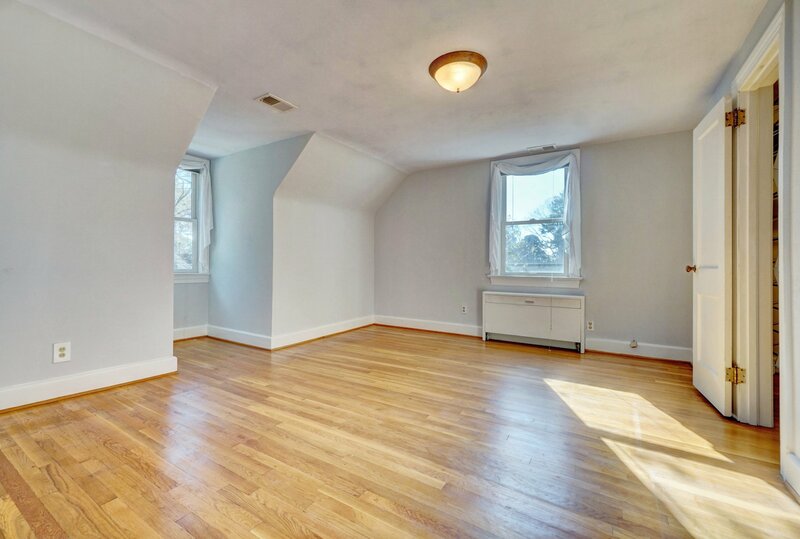 There’s also a bonus room that could be an office or fourth bedroom! 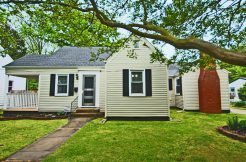 Additional upgrades include Renewal by Andersen windows throughout, two-zone heat and central air, and a new roof only 1 year old. 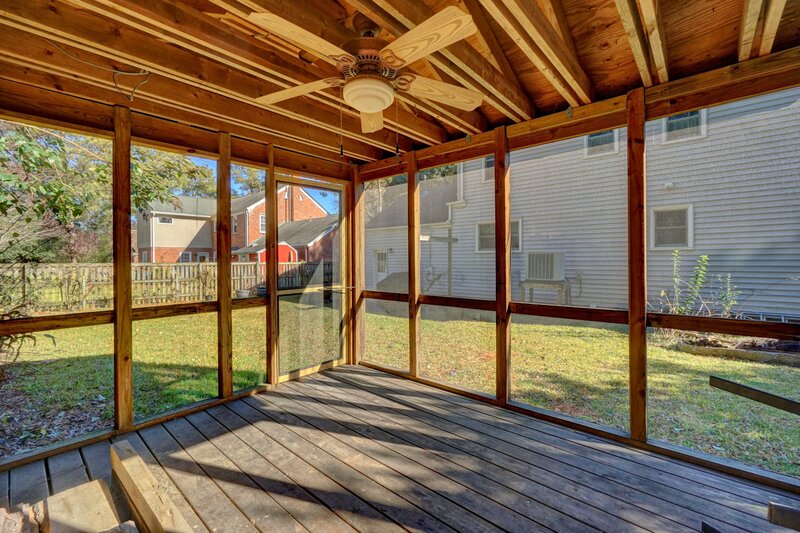 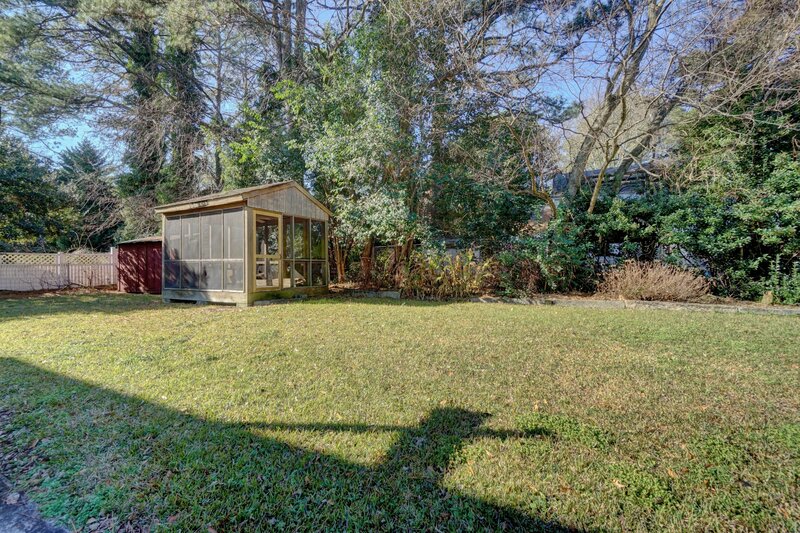 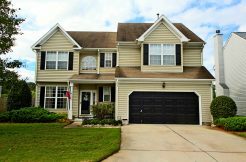 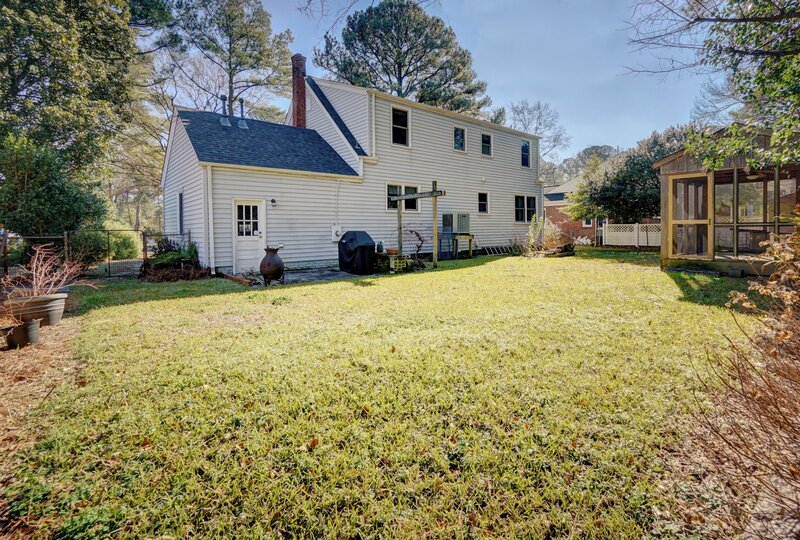 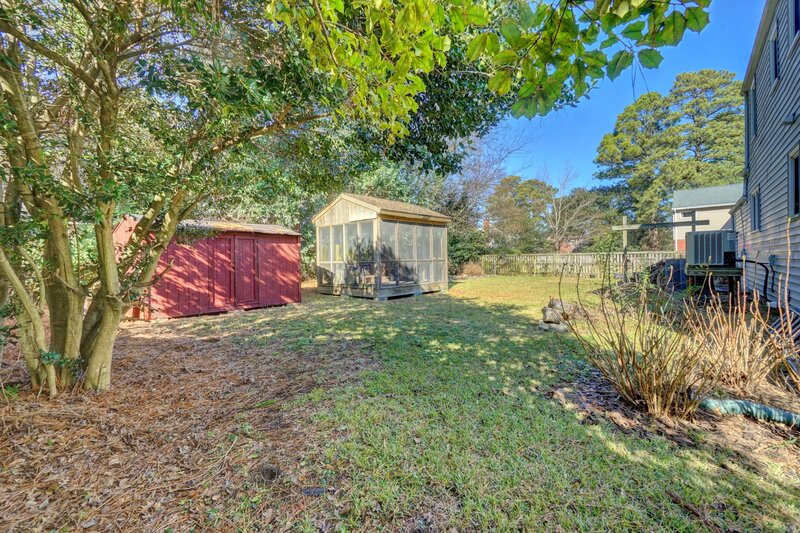 This home sits back from the street on a ¼ acre lot for quiet and privacy, which you can enjoy from your screened-in porch. 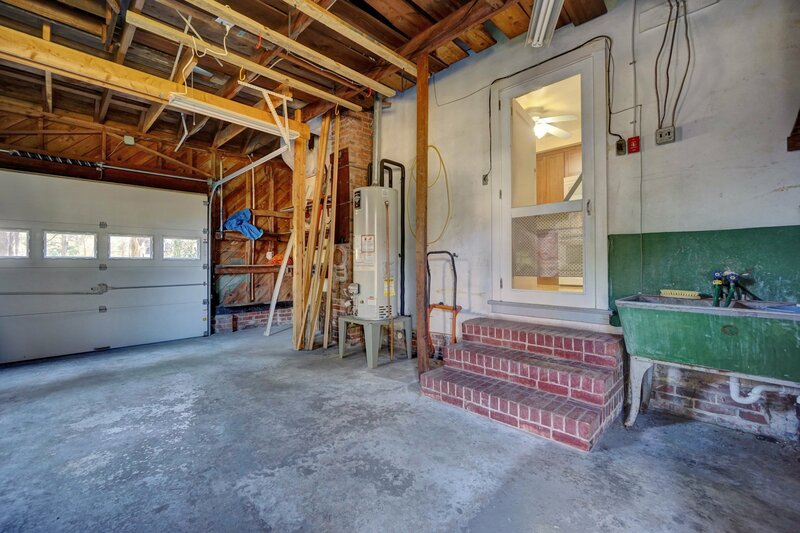 One car attached garage too!